Kane is being sued for more than $6 million. 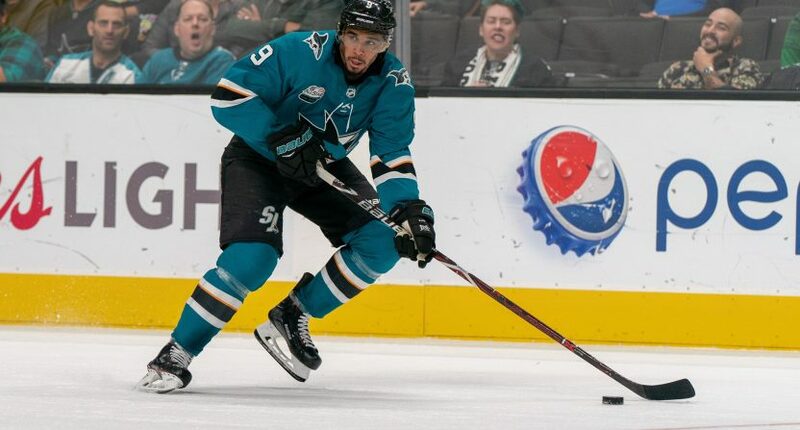 San Jose Sharks forward Evander Kane is being sued for $3 million by an anonymous woman who claims he promised to pay her the amount for aborting a baby. TMZ reports the lawsuit by “Jane Doe” claims she got pregnant with Kane in 2016. She alleges they agreed to get an abortion. In 2017, she claims she got pregnant again. Doe alleged Kane pressured to get another abortion due to how it would make his image look to which she says she did. Then, she claims she got pregnant a third time despite using birth control. She claims Kane bullied her into getting an abortion before offering $3 million to have the procedure done. Doe claims to have had a third abortion in 2018 and says Kane flaked on the payment. Doe is suing Kane for more than $6 million. $3 million for the missed payment and the rest for emotional distress. Kane, 27, hasn’t responded to the allegations. We’ll update this story if/when more details emerge.